Moebius: Empire Rising is a strikingly mediocre point-and-click adventure game, adequately checking all the boxes of a traditional entry in the genre but excelling at none of them. Moebius: Empire Rising is a short adventure bogged down by dull characters and tedious puzzle solving. Ultimately, Moebius' technical glitches and visual blemishes mean nothing. In a stronger game, with good writing and consistent puzzle design, they'd be small distractions. But Moebius' ugliness goes right to its core, with a misogynistic tone, awful main character and poor storytelling. While I had my own ideas about how close Malachi and David should be, and there were some antiquated hang-ups in execution, this is a neat game for fans of Jensen and the genre alike. Moebius: Empire Rising is a decent adventure game that becomes harder to recommend because of its technical flaws. 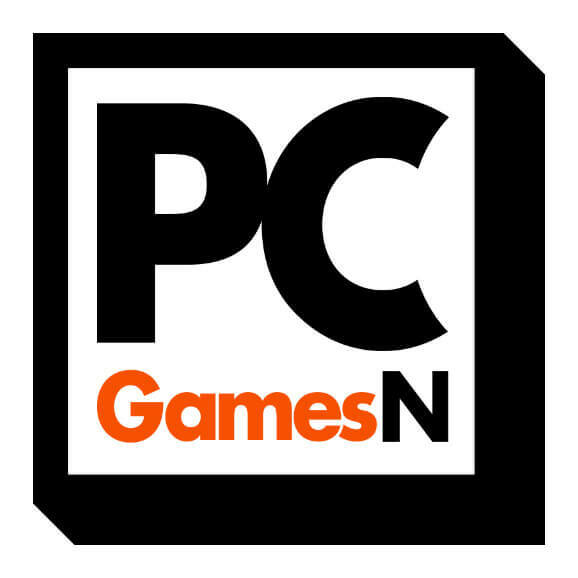 I can't really tell you if it's a worthy successor to Gabriel Knight, but fans will certainly enjoy the old-school joys of pointing and clicking their way through puzzles and dialogue. Moebius is an utter disaster of a game. An entirely unlikeable or vacuous cast, a contempt for women like I've never seen, and indeed almost equal contempt for men, gibberish puzzles, ghastly animation, flawed conceits, the stupidest plot idea I can remember, and the whole thing scored with lift music. It's as if the moustache puzzle from Gabriel Knight 3 got an agent, and a starring role as an entire game. I had high hopes for Moebius: Empire Rising, but while it shows early promise it ultimately falls far short of living up to it. I suspect that Jane Jensen has a good story to tell, but this is definitely not the way to go about it. Not without its flaws, but very few of those flaws matter too much: Moebius is, on the whole, a well-written and interesting investigation. 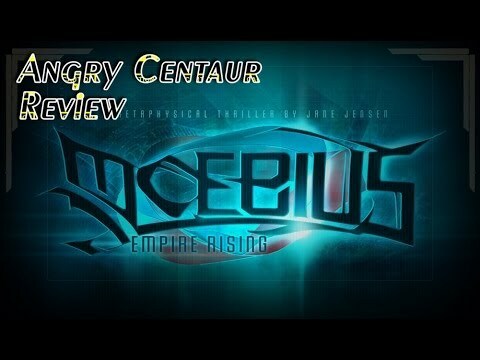 Moebius: Empire Rising is a solid point-and-click title that delivers a compelling story and fun gameplay, but it's hindered by mediocre execution. Overall, Moebius: Empire Rising was a disappointment. A game with an interesting plot and curious puzzles was hampered by boring characters and the nuance of guesswork. Ultimately, Moebius failed to deliver on its numerous potential intricacies. It often appeared as though the developers failed to consider many things from the perspective of the player, making it so that many of the game's features, interesting as they could have been, were left fairly flat and uninteresting. Still, if you can make it through much of the tedious gameplay, players are sure to find some interest in a plot that is arguably pretty interesting. Had I not known that this was the work of Jane Jensen, I honestly wouldn't have believed it. And when there are so many adventure games coming out during this renaissance, it's hard to see why anyone would choose this over, say, The Walking Dead or one of Daedalic's traditional, bloody hard adventure games. Moebius has a solid story and decent characters as you would expect from Jane Jensen. The game missed out on the puzzles however and a solid reason to keep you playing to conclusion. If you like a straightforward plot and don't mind Lovecraftian-like animations. The story makes no sense and goes nowhere, characters are unappealing and badly written, puzzles are uninspiring and commit at least three Adventure Gaming Sins, and the entire end chapter of the game felt like I was actually being tortured. I'm sure the Gabriel Knight series is good but as far as I'm concerned this is where Jane Jensen's reputation dies. Avoid at all costs. The most insidious thing about Moebius is that you don't know how wretched it truly is until the very end. Sure, it's tedious, stupid, ugly and glitchy, but you don't really grasp it until all of that culminates in the last act. The premise nicely informs the sturdy-if-unspectacular gameplay framework, Malachi Rector is a well realised and fascinating character and the story is smart, but those sound fundamentals are in constant battle against jittery Sims-esque character models, wildly inconsistent art and a slew of mild technical issues.